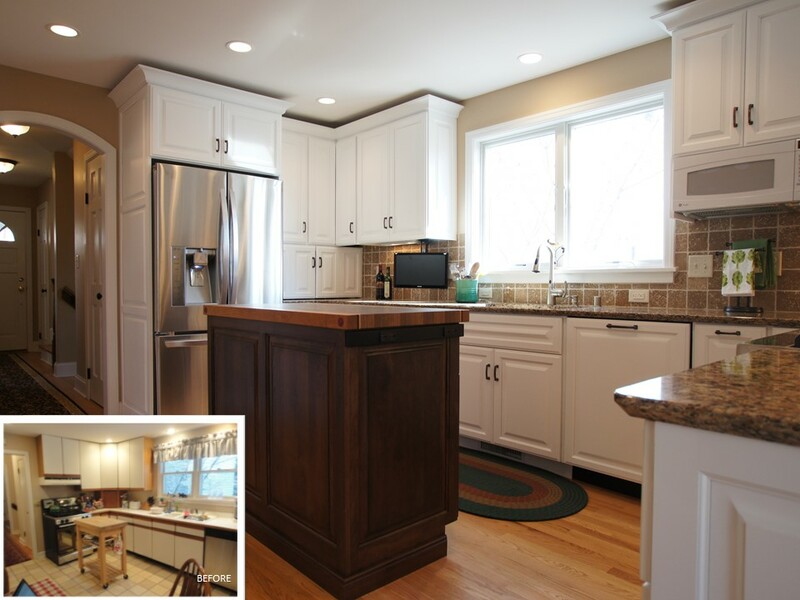 Award-winning kitchens in the Madison, WI area. A Better Home is an award-winning design build firm in Middleton, WI. We’ve designed numerous award-winning kitchens and have showcased some of our work here.